The hotel industry has changed by leaps and bounds over the past couple of decades, and a big reason for that is the multitude of different technologies that have sprung up. One such technology is the use of chatbots as an accompanying feature to the online experience. Think of chatbots as both an information desk and answering service of your website that are utilized in lieu of a live person being available to answer questions and perform services 24/7. When used properly, they can make the online hotel experience much more user-friendly and efficient. Even if you have the most attractive hotel website in the world, it might not go very far with potential guests if it isn't user-friendly or interactive. Chatbots can improve a guest's experience before they've even arrived at your hotel by offering both of those things. If you've been wondering if chatbots are going to become an industry-wide technology, then we can finally put that question to rest. The fact is that hotels worldwide - including huge chains like Four Seasons, Marriott, and Hyatt - having been using the technology to great effect for quite some quite, and more hotels are beginning to catch up. Chatbots can provide basic information about your hotel, which will often free up your staff to concentrate on larger concerns. This increased productivity will translate to more profits as it streamlines the hotel experience for a potential or current guest, making everyone’s job easier and more efficient. When you're paying for online advertising, you can't really control when a person who is led to your website will visit. With a chatbot working for you 24/7, you can ensure that fewer marketing dollars will go to waste by avoiding a situation where an online visitor leaves because he or she cannot get the answers they need after following a link to your site. Whether potential guests are coming to your website through advertisements or another method, many of them will visit during off-hours. Chatbots provide an automated customer service representative at any time day or night, and also have the ability to schedule a follow-up if a visitor's question cannot be answered through the system. Every hotel has experienced a situation where a language barrier prevents them from properly interacting with a potential guest. Chatbots have the capability of understanding pretty much every language that's thrown at them, so even international guests will be able to get the answers they need. A hotel's communications system is always best when it's shared throughout multiple devices and technologies. Since a chatbot can function as a first-line technology focused on customer interaction, it has the potential to be the initial step in merging all communications technologies within your hotel. Thanks to emerging technologies, chatbots have already come a long way from when they were first introduced. 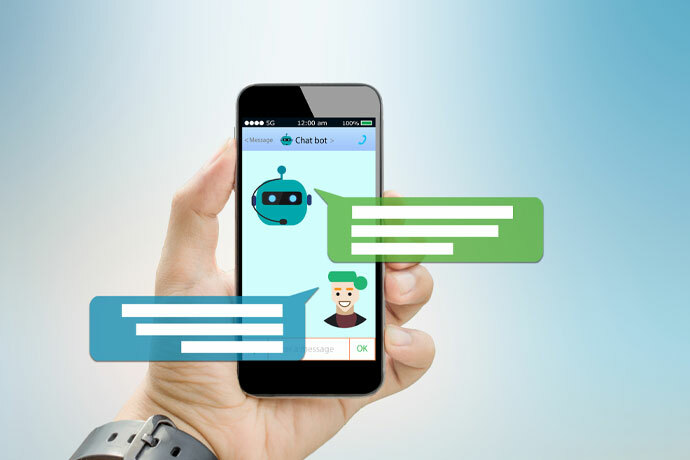 As newer interactive technologies such as Siri and Alexa continue to be developed, so will the interactive capabilities of chatbots that are already in use or will be introduced in the future. 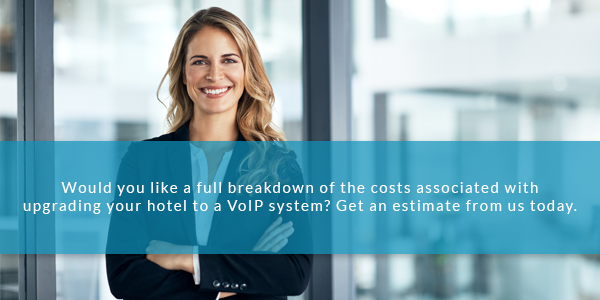 While chatbots help improve communications through your website, VoIP is the wave of the future for communications at your entire hotel. To learn more about how this exciting technology can lead to a more profitable hotel, reach out to the experts at Phonesuite. We can help you get started today.